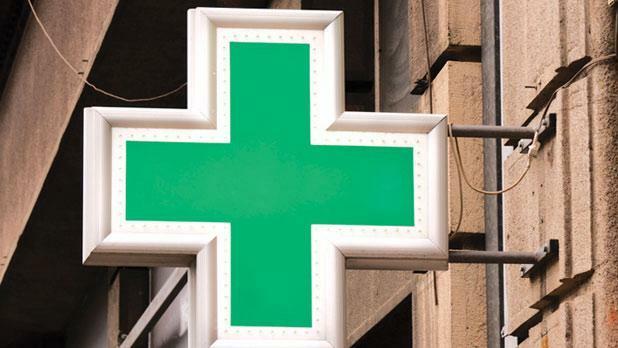 Malta Chamber of Pharmacists president Mary Ann Sant Fournier told The Sunday Times of Malta that like other independent healthcare professionals, pharmacists “have a right to conscientious objection”. “It is ethical practice to indicate, even within the same pharmacy, which pharmacist would dispense the emergency contraception preparation, thus ensuring access,” Ms Sant Fournier said. Following the introduction of the emergency contraceptive last year and the decision by the Medicines Authority to make it available over the counter, pharmacists were handed a set of guidelines to abide by when handing out the contraceptive. The guidelines, which outline the dispensing methods and were made available to all pharmacists in December, were “well-received” by those in the industry, Ms Sant Fournier said. Sources have also claimed that some pharmacists are asking women to take the contraceptive on the spot to ensure its effectiveness. “It is clear that certain medications may require administration at particular times – this in view of safety, effectiveness and other possible circumstances. It could be appreciated that such administration may need to be managed,” Ms Sant Fournier said. The debate on whether the morning-after pill should be made available made headlines throughout the second half of last year after the Women’s Rights Foundation filed a judicial protest against the State calling for the emergency contraceptive to be licensed. Some had slammed the move to make the pill available as an attempt to legalise abortion in Malta. A number of pro-life campaigners have insisted that the contraceptive is abortifacient and should therefore be illegal. Last month, two activists who oppose the introduction of the pill filed a judicial protest accusing the Medicines Authority of allowing onto the market pharmaceuticals that can cause a chemical abortion.